In my mind this is absolutely a decision that both would be parents have to be on board with – I know, because in my parents’ case it cost me a father. My mother wanted another child and my father made it very clear that he did not. She got pregnant anyway and voila here I am … but I have never met my father, not once … when my mum told him she was pregnant he was out of the picture. This was last autumn and for several weeks – it may even have been months – he mentioned nothing. 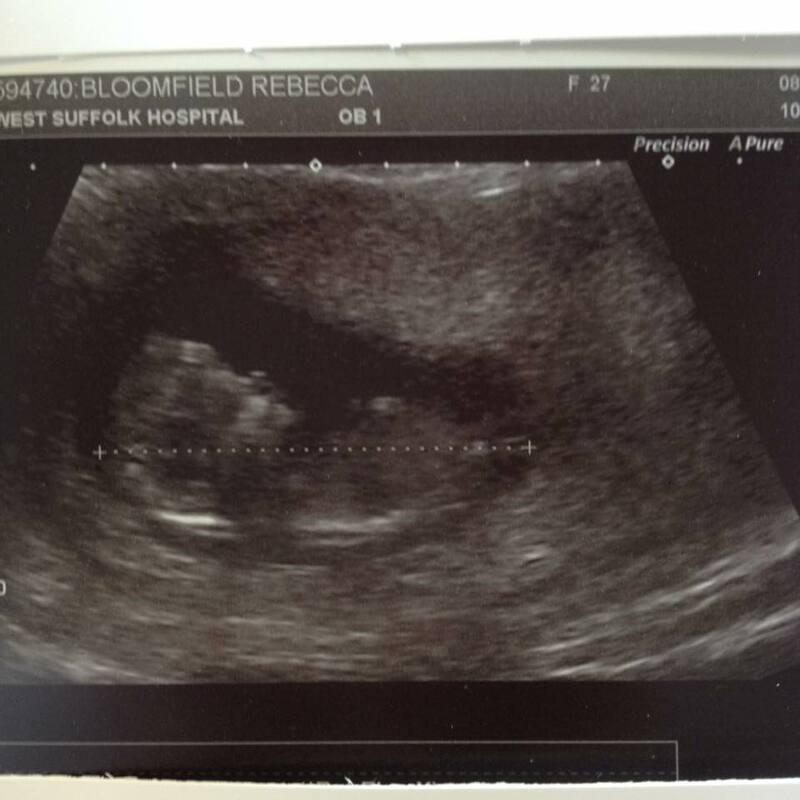 Now as I have mentioned before I have a condition called PCOS which made it very difficult to fall pregnant the first time – we tried for Winry nearly two years – one year of which I was on medication. I was so sure that I wanted another one and now I was pregnant and just sat there in a cold sweat panicking … morning sickness, heartburn … Labour … oh my god labour – why would I do this to myself again … sleepless nights, teething, school run with two toddlers and a freakin baby ! Was I mad ? – why on earth had Craig not stopped me in my clearly mad brooding dilusions ???!!! But I am scared – my two are hard work all on their own – nevermind a newborn to add to the mix. The sleeplessness is mind numbing and after suffering postnatal depression following my second pregnancy – suffering from it again is a major point of worry for me – I can not describe how awful and devestating it was and how much I never ever want to feel like that again! Having children is very humbling, it makes you slow down and take yourself off that pedestal, It teaches you that life is incredibly short and precious. I have absolutely no doubt that there will be moments (probably quite a lot of them) where I will think “Oh dear – what have I done ? !” but I look at Winry … She’s not even 4 … all she really needs me for now is to clip her nails and tie her shoes. In a practical sense. Of course I am still very much the center of her world and every question is directed at me, every hurt reported to me. I am her comfort and her lifeline. But she is so very independent – where have those 4 years gone and what has happened to my little baby ?! Sameth is not far behind her and the two years since his birth have seemed to go even faster … Honestly – blink and you miss it!